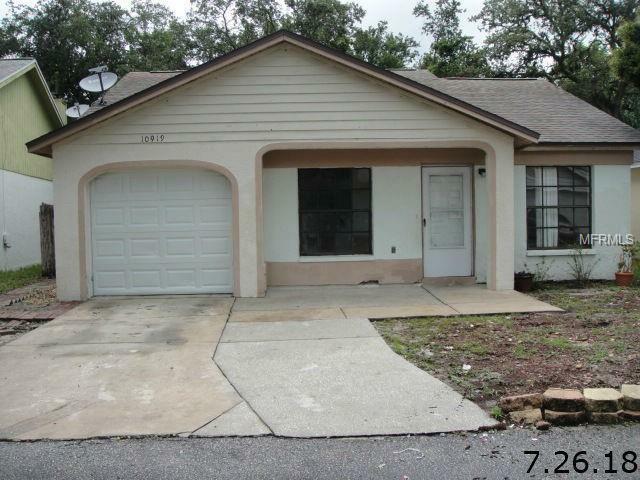 3 bedroom 2 bath home located in The Oaks at River Ridge. Attached one car garage. Fenced backyard. HOA fees are $585/year. Neighborhood has a community pool.